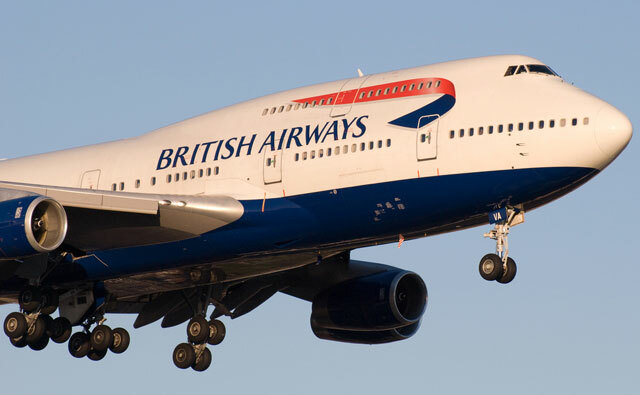 British Airways has become the first airline in Europe to allow its customers to switch on their mobile phones and other handheld electronic devices after landing, rather than only once the aircraft has come to a complete stop and its doors have been opened. Once the aircraft has cleared the runway after landing, cabin crew will inform passengers that they can use their mobile devices. The new policy came into effect on 1 July and applies to every BA flight landing around the world, including flights to South Africa. BA has demonstrated to regulators that it is safe for customers to do so. Earlier this year, the airline became the first in the UK to allow passengers on long-haul services to use the in-flight entertainment service from the moment they board the aircraft rather than only once airborne. “Customers will no longer have the frustration of having to wait until their plane has arrived at the terminal building before being able to use their mobile phones and other handheld electronic devices,” says Ian Pringle, British Airways flight training manager. In other words, passengers can now begin annoying each other almost as soon as the aircraft has touched down.